The last time when someone came in and handed in their resignation. What was your reaction? Did you try and keep that person by offering a higher pay? That's the most common reaction that I have heard of in such situations. And did that work? Do you think he or she will not come back with the same threat in 6 months time? The last time you took the time to check with someone on your team on if they were happy, there is a good chance that you received a response, which pretty much amounted to - I'm not happy with my salary. If you raise the salary, all you are doing, is offering them a good leverage for the next job. So, if money doesn't stick, what then? The truth is that it’s is not the salary. It is what the salary represents for the person. It shows them how much they are valued. Everything in an organization is about Salary. Except Salary. Salary is about Value. So, the question to be asked is, How do we let our people know that they are valued? 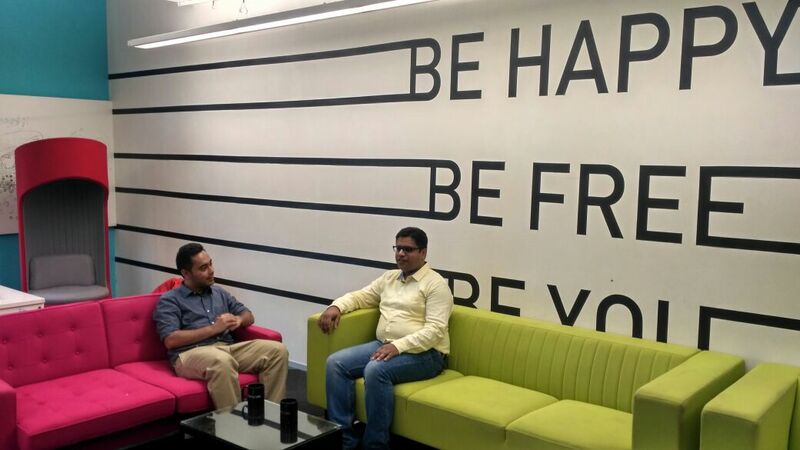 Kevin Freitas, Inmobi's HR leader, and one of Hyphen's strongest advocates believes that, thinking big and ownership is something that every employee craves. 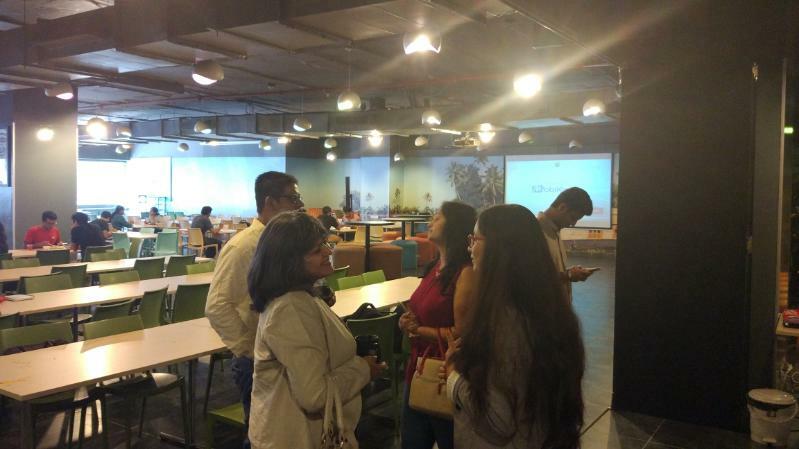 Inmobi, one of the happiest places to work, has made it a part of their DNA. He talked about these at an HR Leadership get together organized by Hyphen at InMobi’s HQ. Below are some of the other tenets he talked on how to keep your people engaged. In organizations, especially in big ones, it is all too easy to treat people as 'Resources', get the work done and move on. But at the end of the day, we are all people, with feelings and opinions. And yes, the millenials, who form the majority of the workforce, are the ones with the MOST number of opinions, BUT how do they exercise them? Where is the outlet? Platforms like Hyphen provide an outlet for employees, and allows HR's to understand and serve them better. The biggest problem with a large org is the red tape and the process. Of course, process is important. That's what keep things sane. But I have seen instances where people keep following process, and forget what they were trying to do in the first place. Now, no one has the patience for it, isn't it? Freedom is very important to this generation. Just see the number of people working from home/freelancing. It is a very different mindset, compared to the last gen. They worked for the same damn government organization for 50 straight years. Millenials? They think in terms of 50 months. So, the next time, before trying the salary negotiation dance, try to offer them a better role, with newer responsibilities. People like to be challenged. As long as they are learning something new and feeling valued, they will stick around. 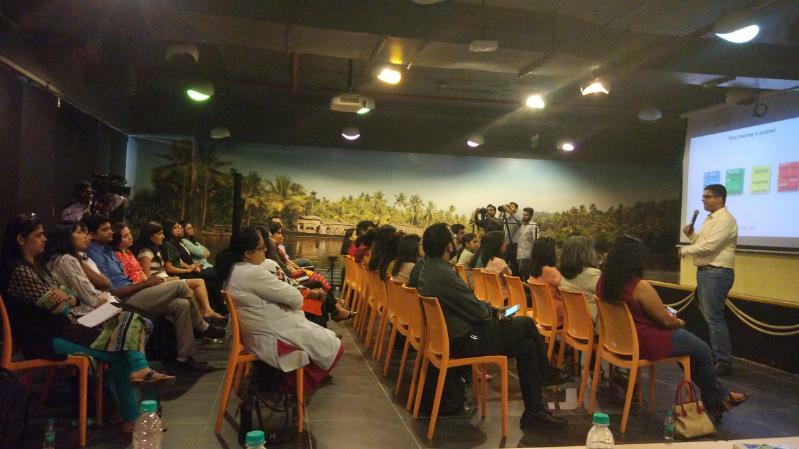 PS: Here are a few more glimpses from the event which saw HR leaders from organizations like Samsung, Genpact, Epsilon, Titan, NVIDIA and 10+ companies. Kevin Freitas (HR Leader, Inmobi) addressing the HR community about the core principles of InMobi's people practices.